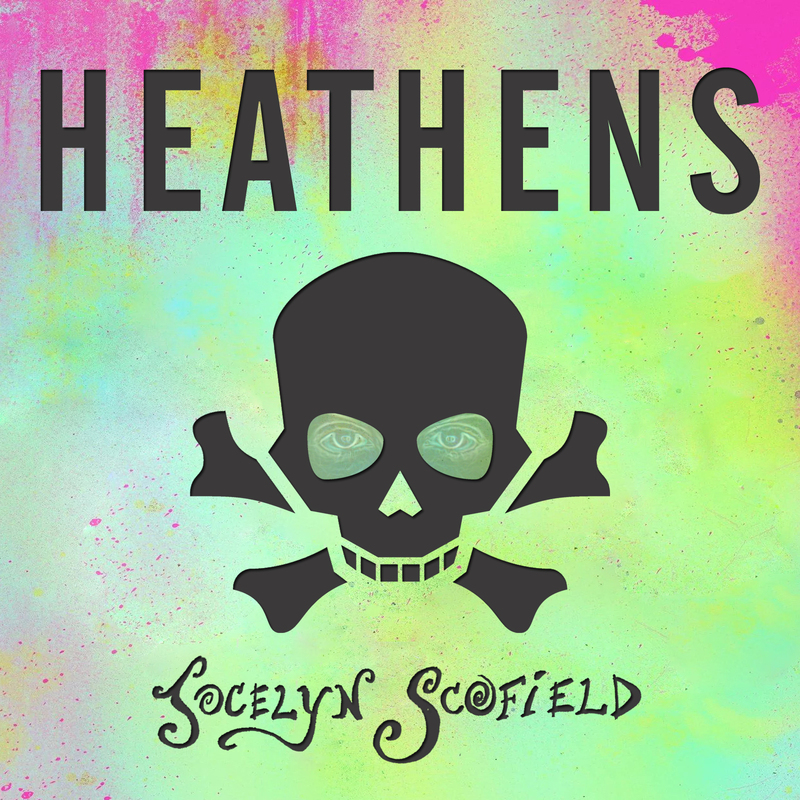 Heathens is a single from the movie, “Suicide Squad.” The movie was good, but the soundtrack was great. This song is written by Twenty One Pilots. It’s very haunting and has a cool, unique chord progression.